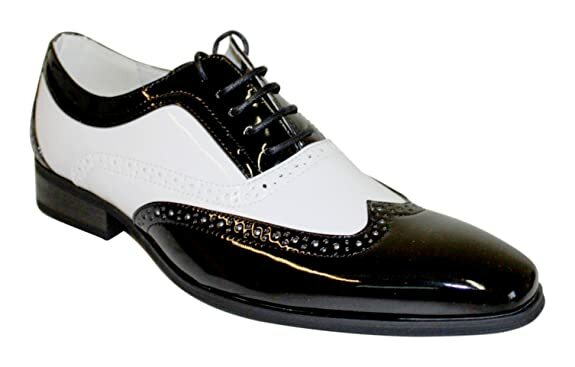 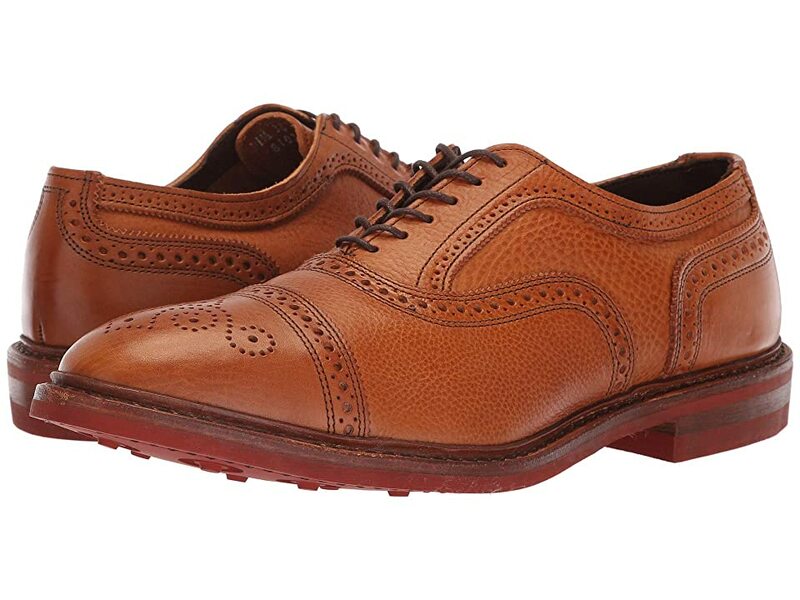 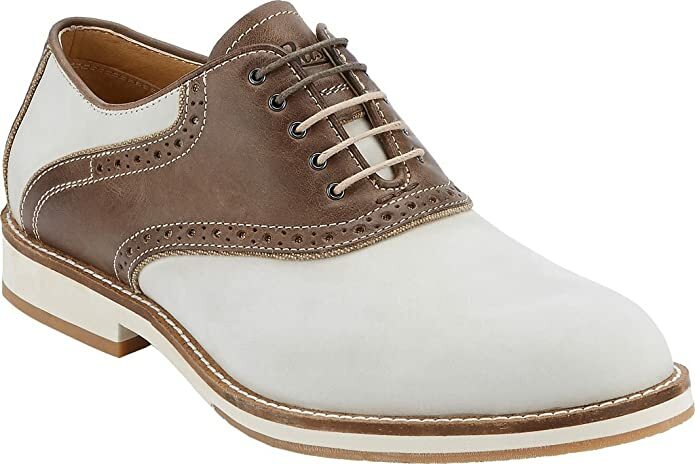 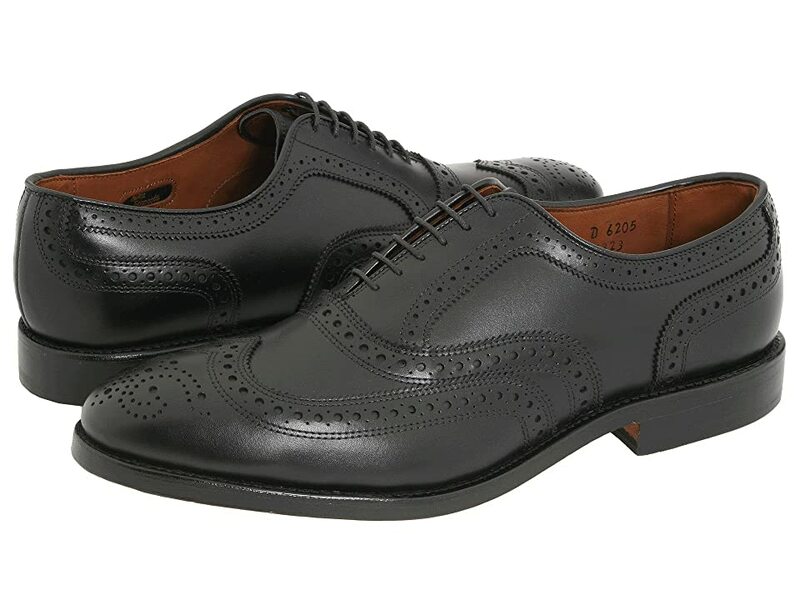 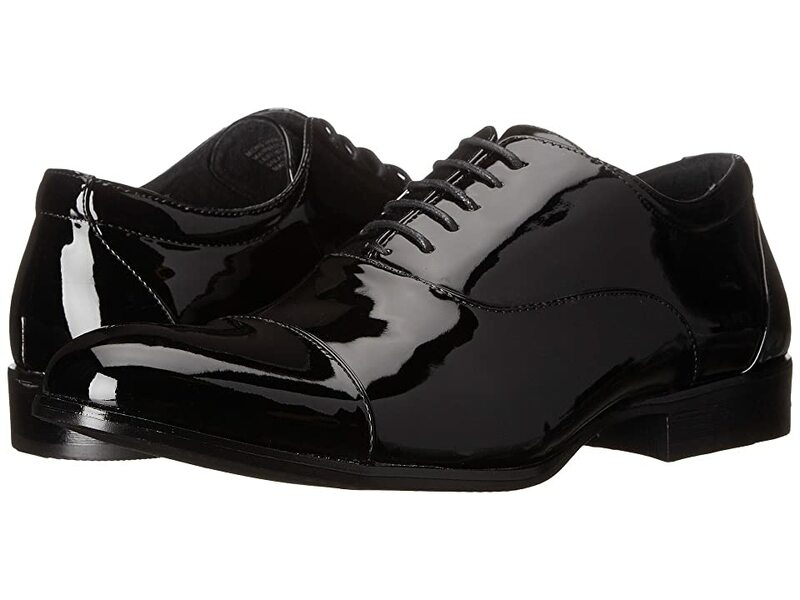 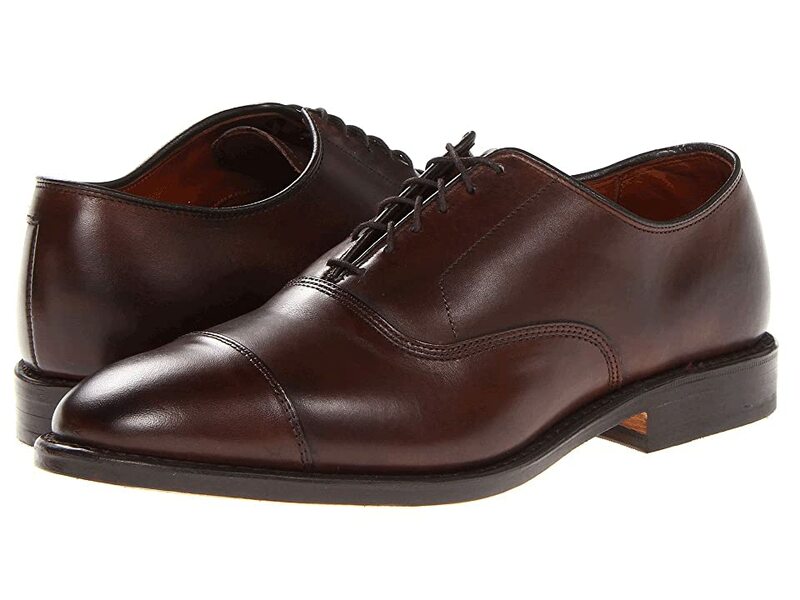 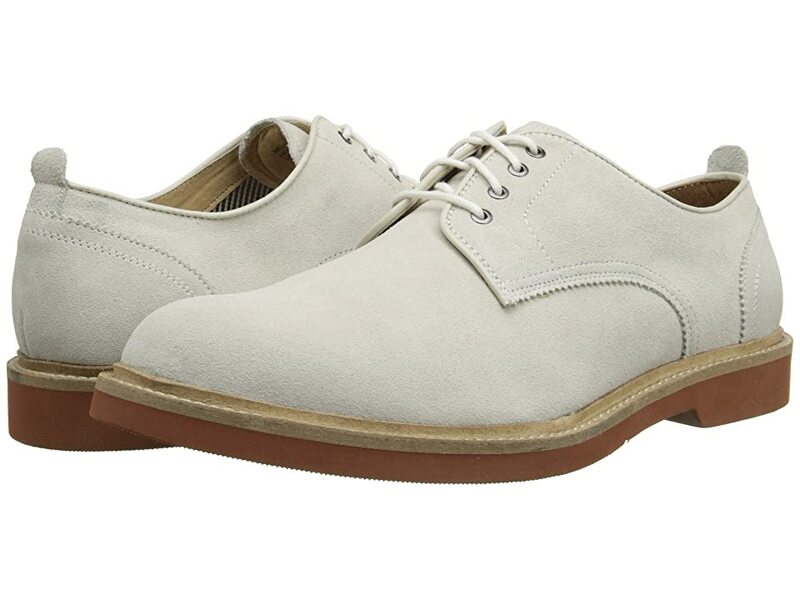 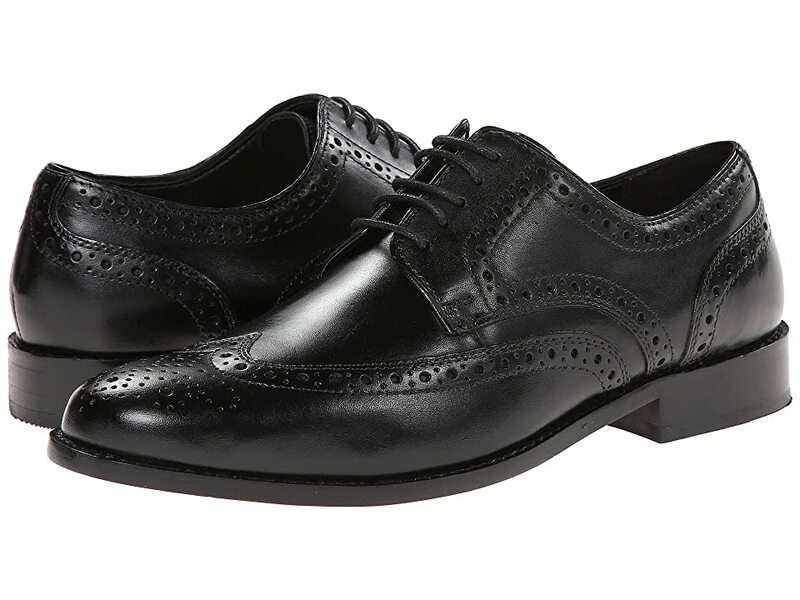 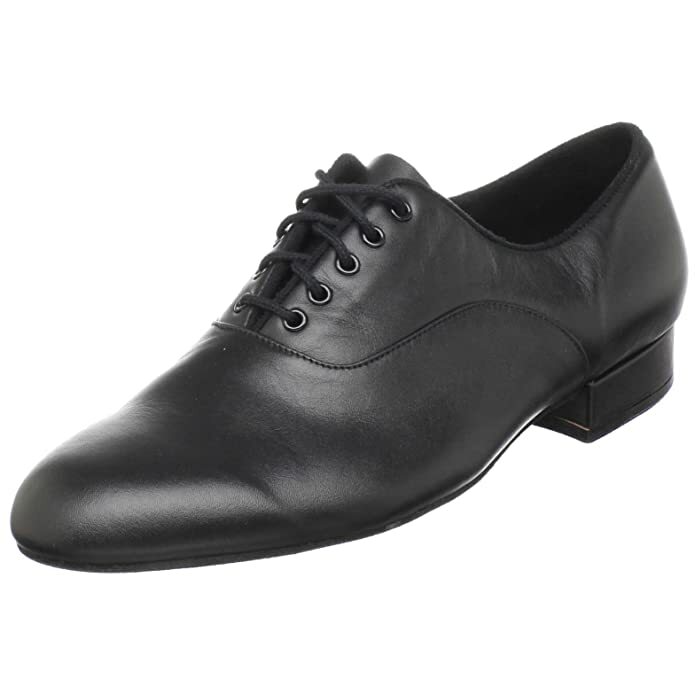 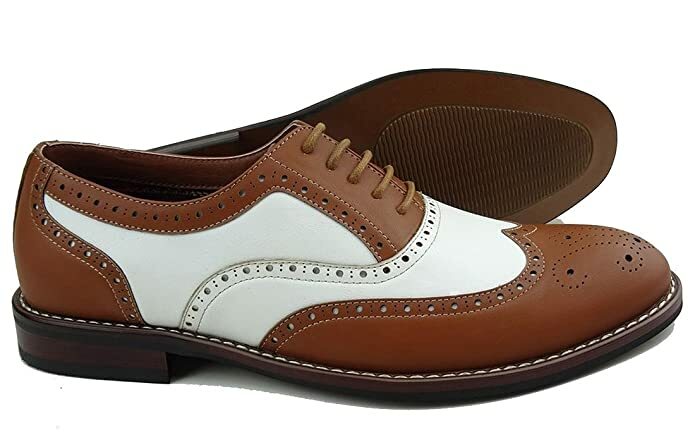 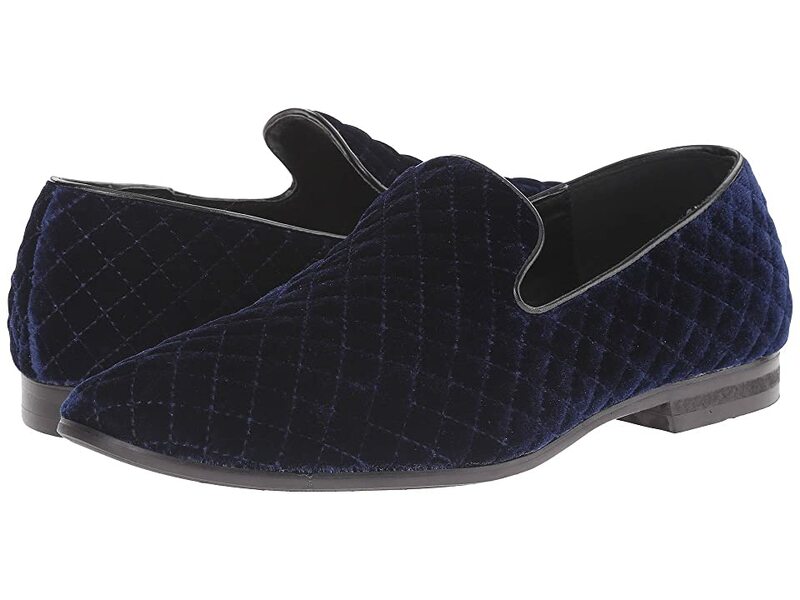 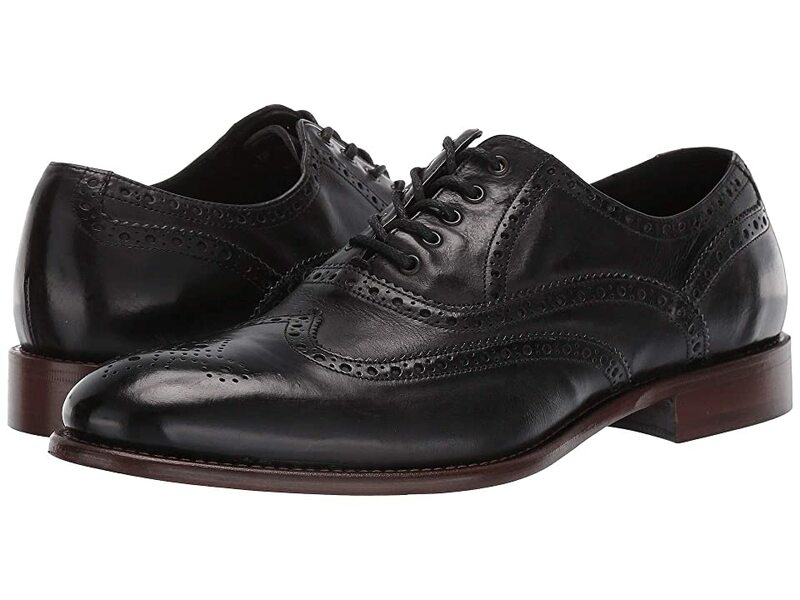 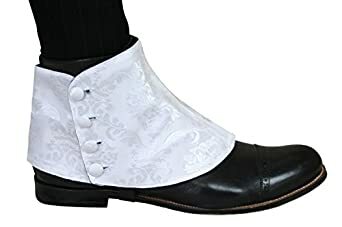 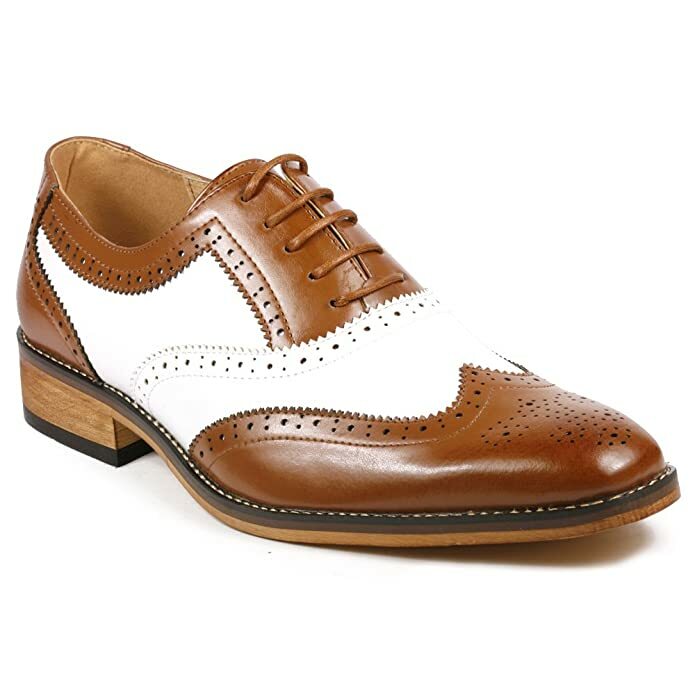 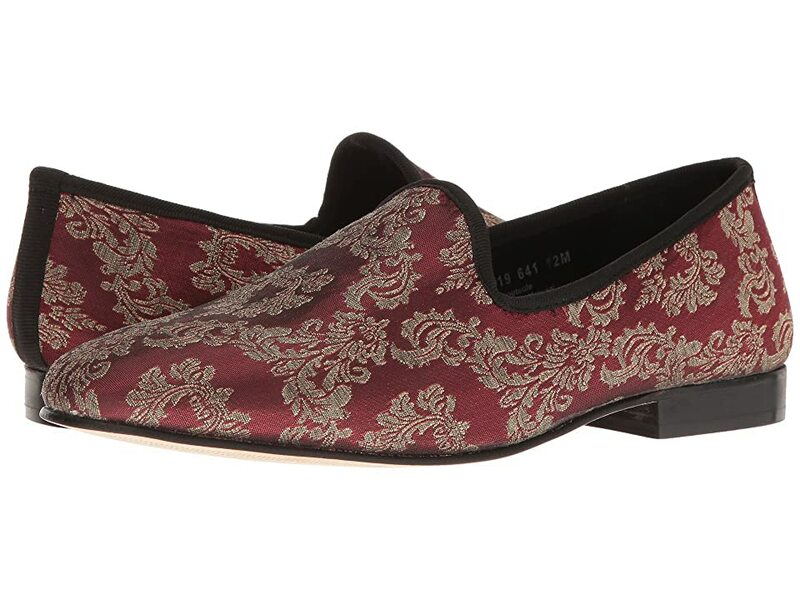 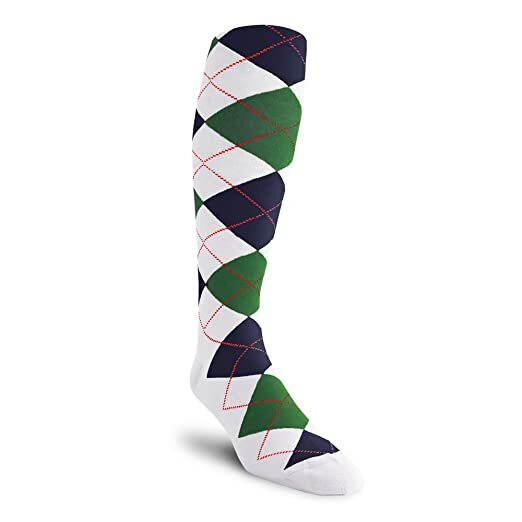 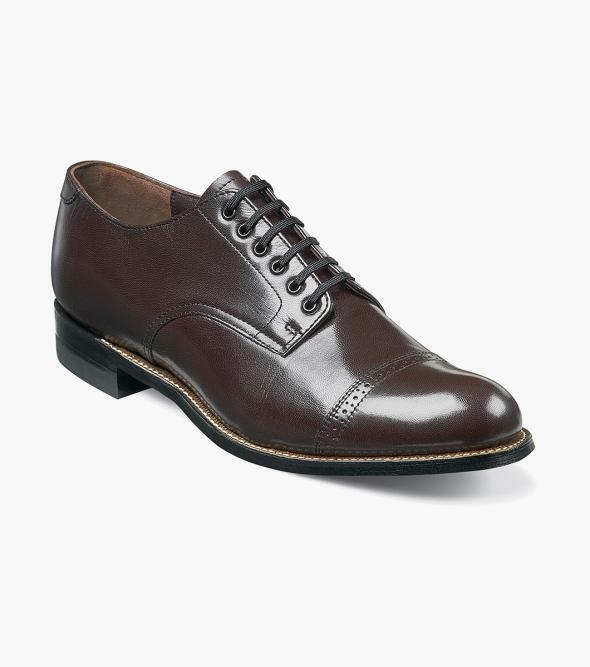 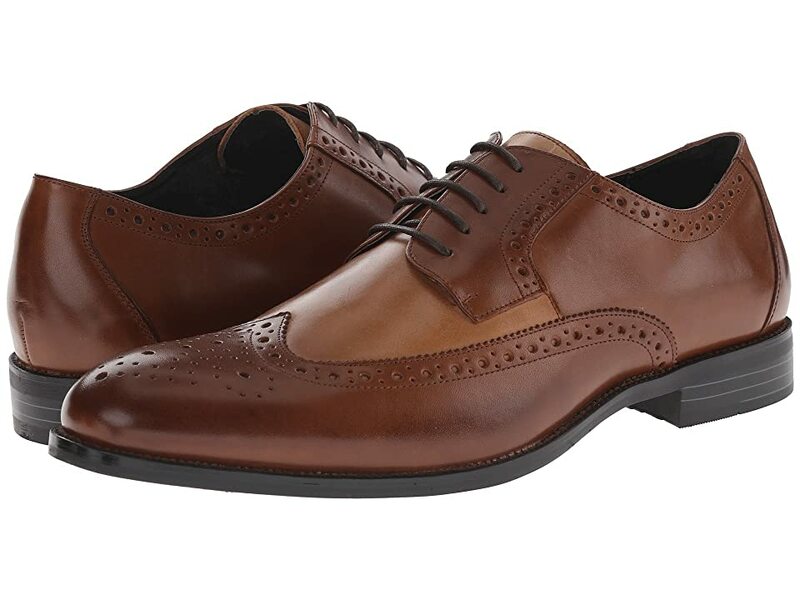 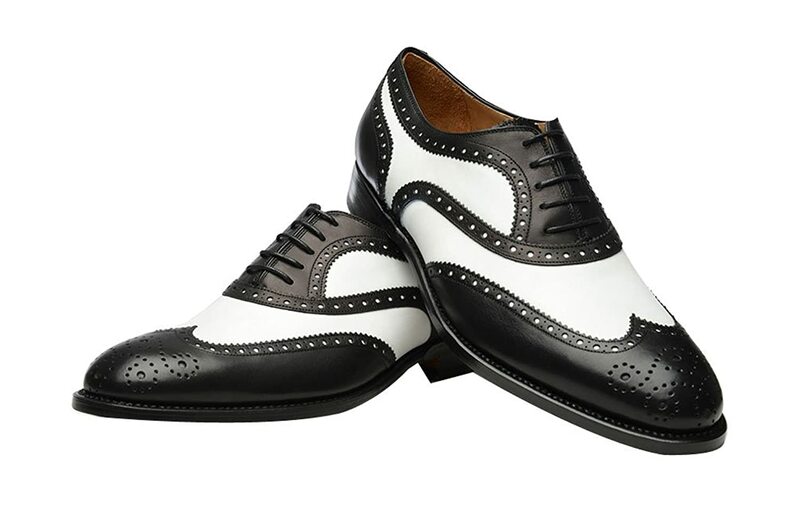 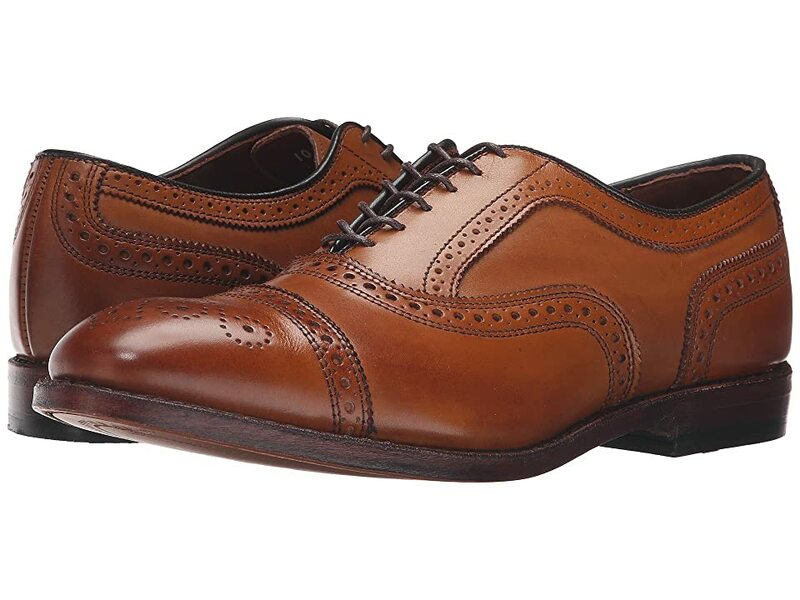 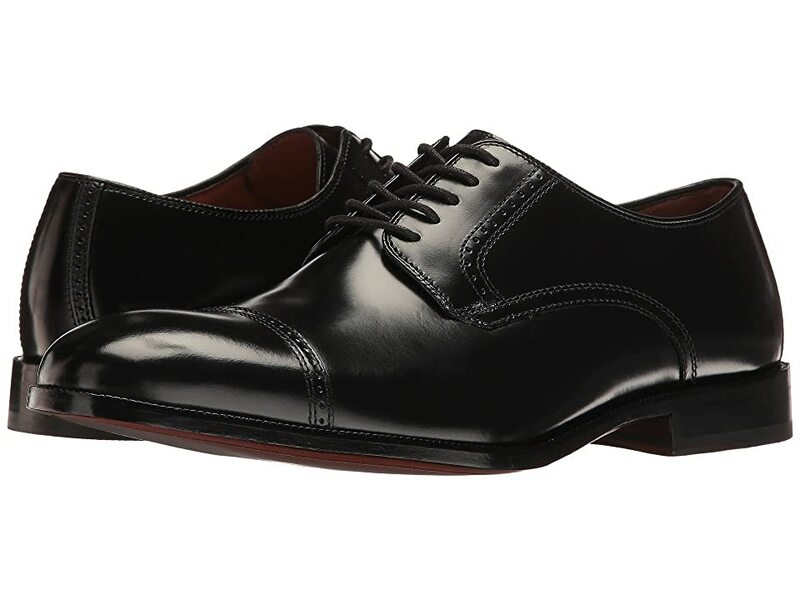 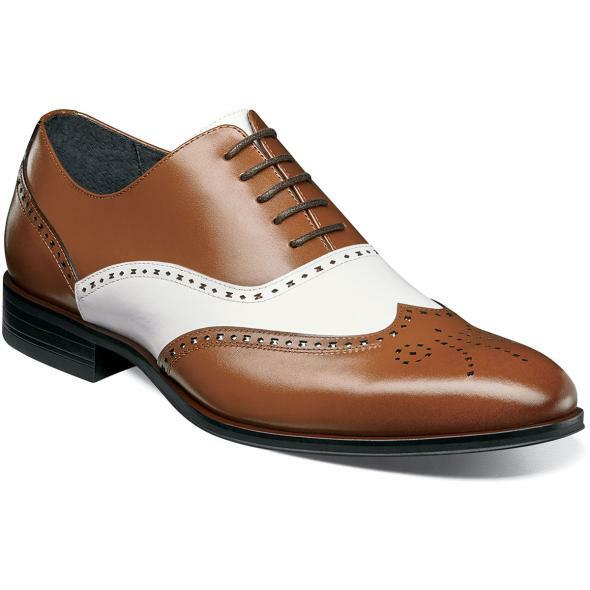 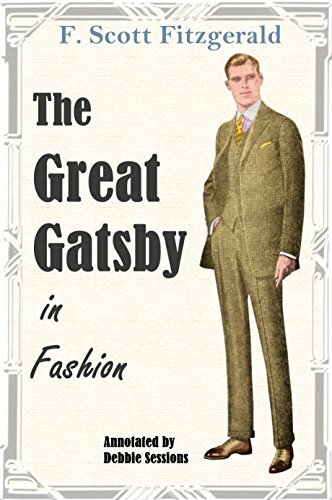 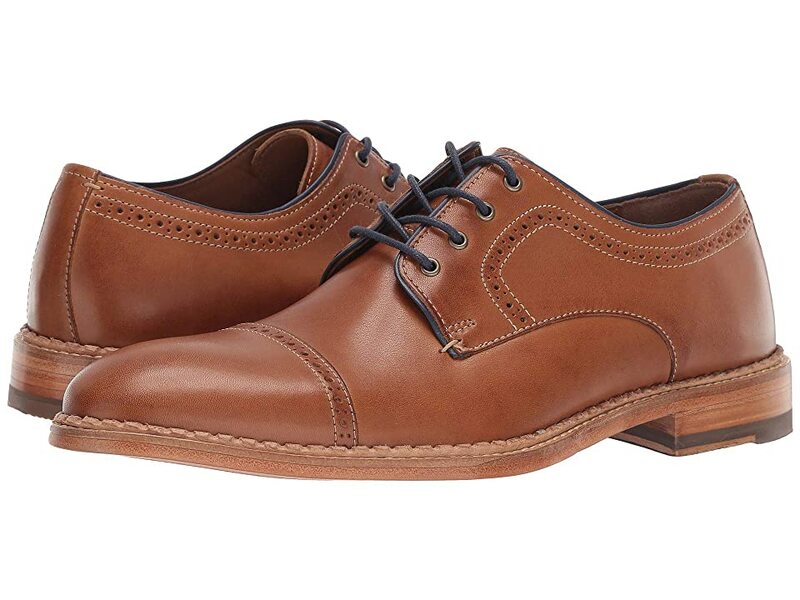 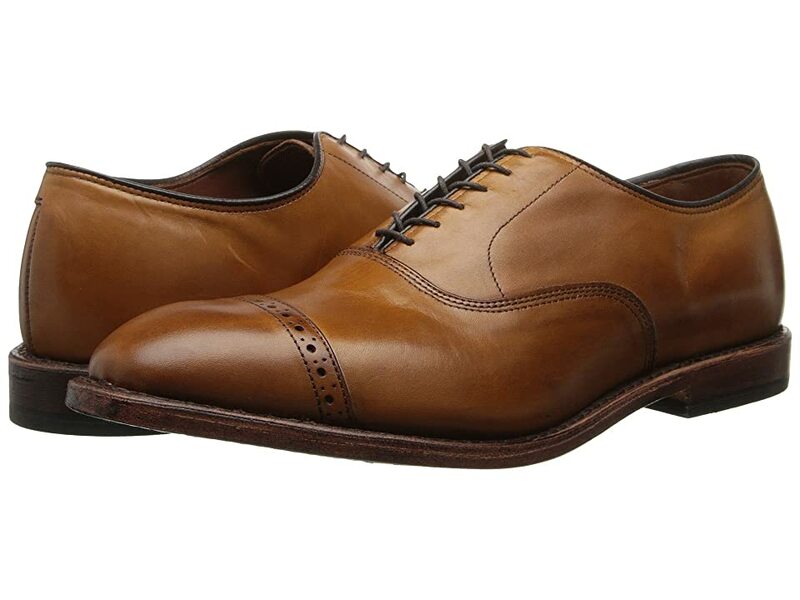 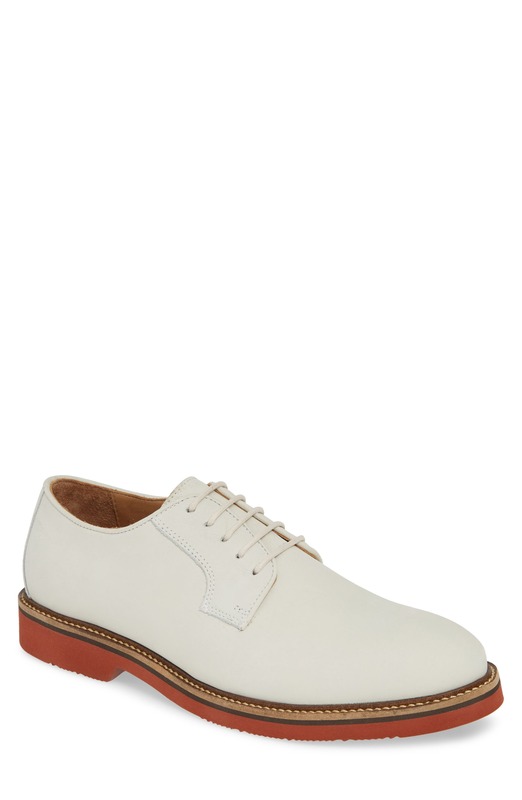 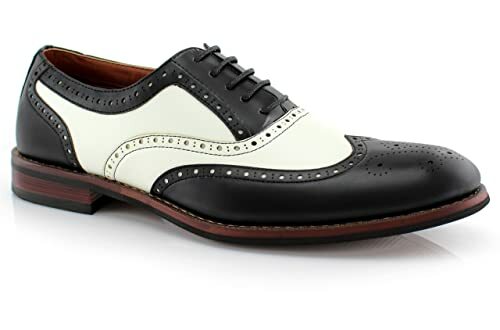 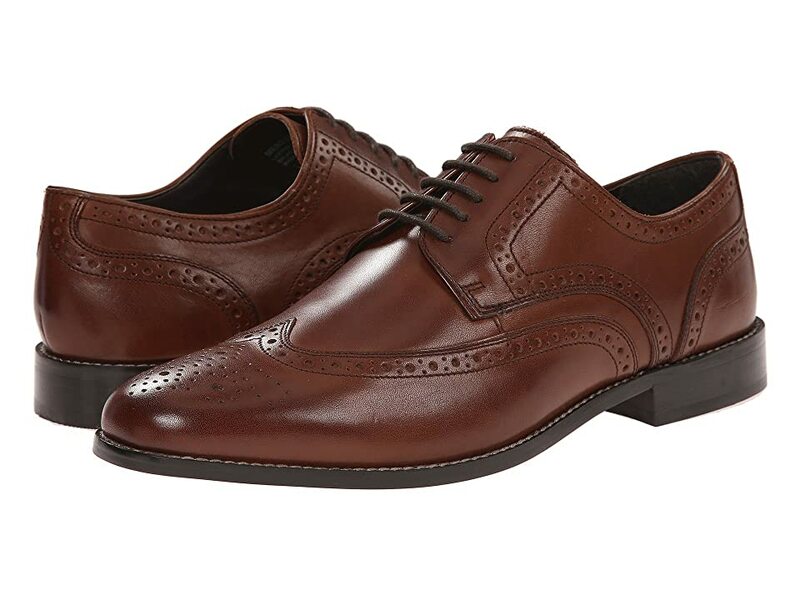 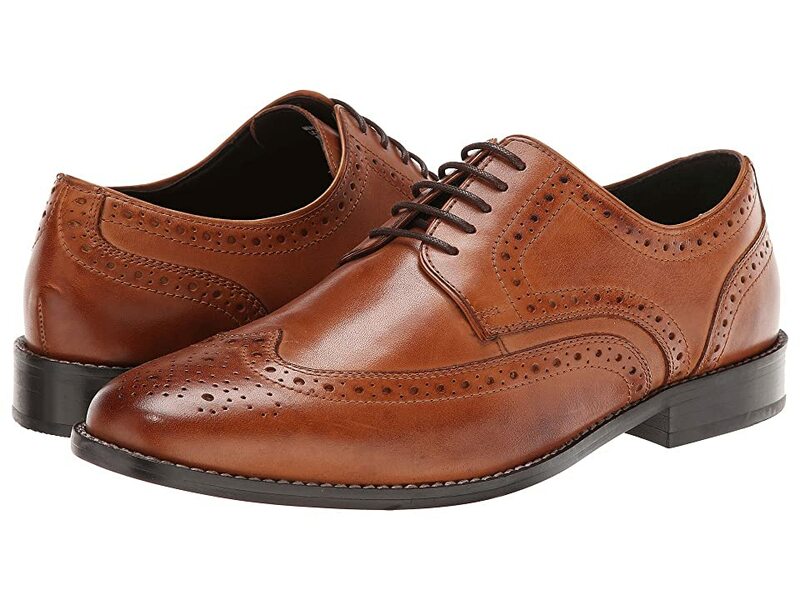 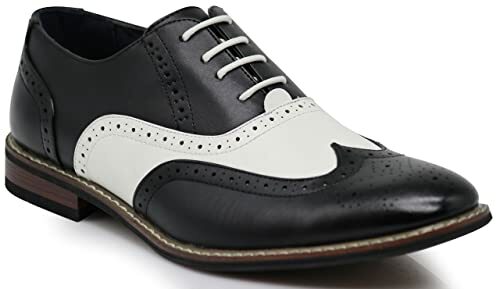 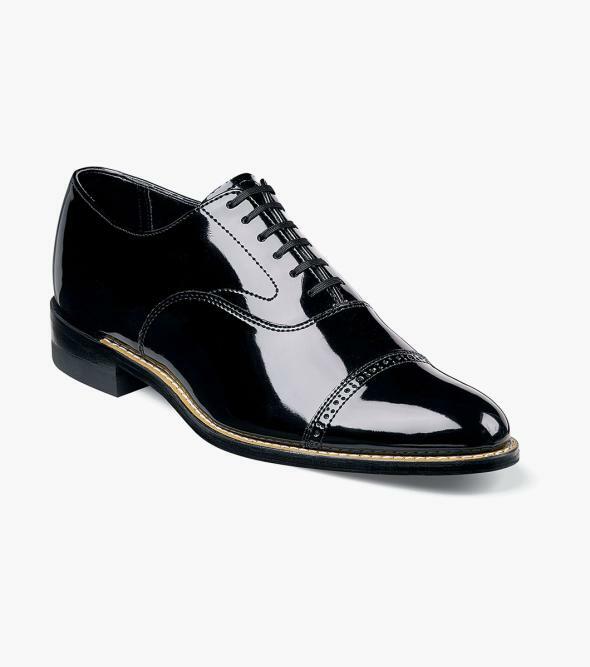 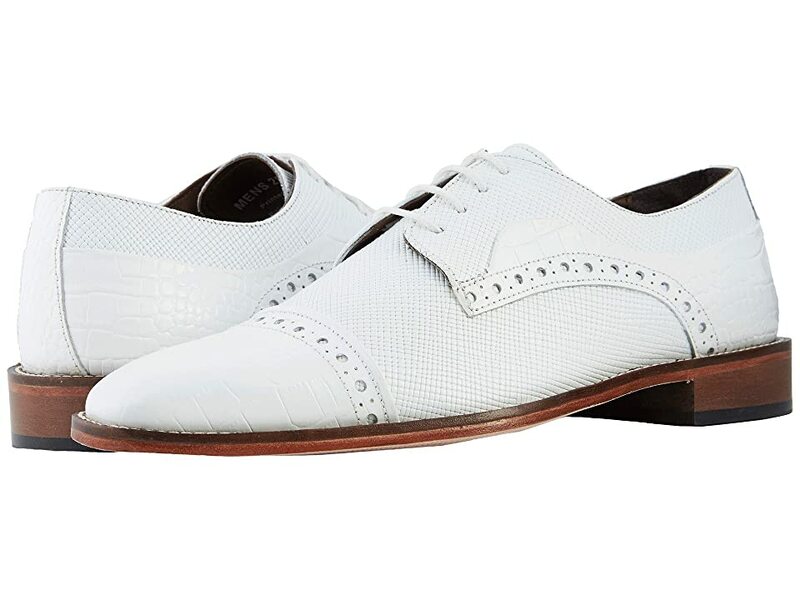 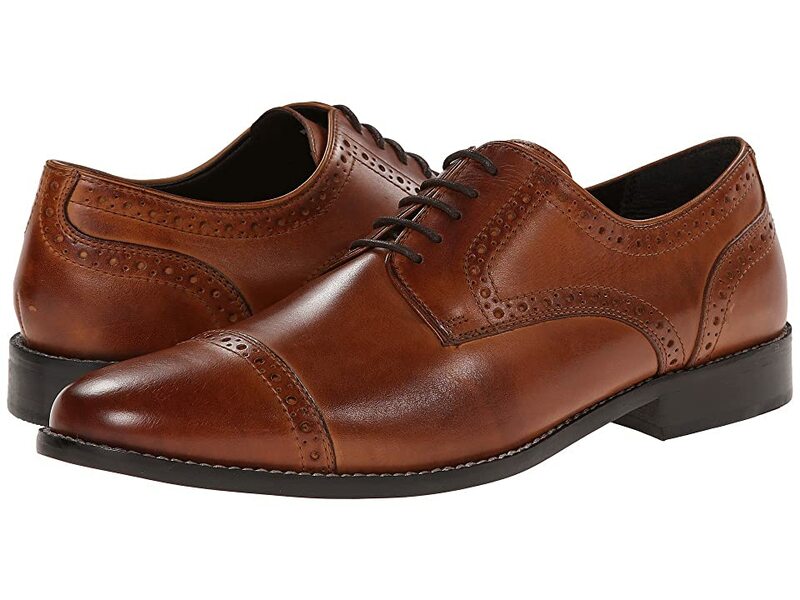 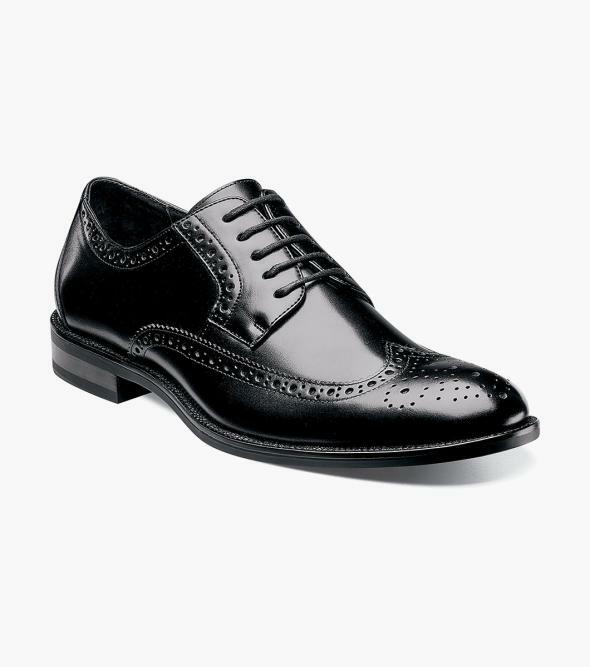 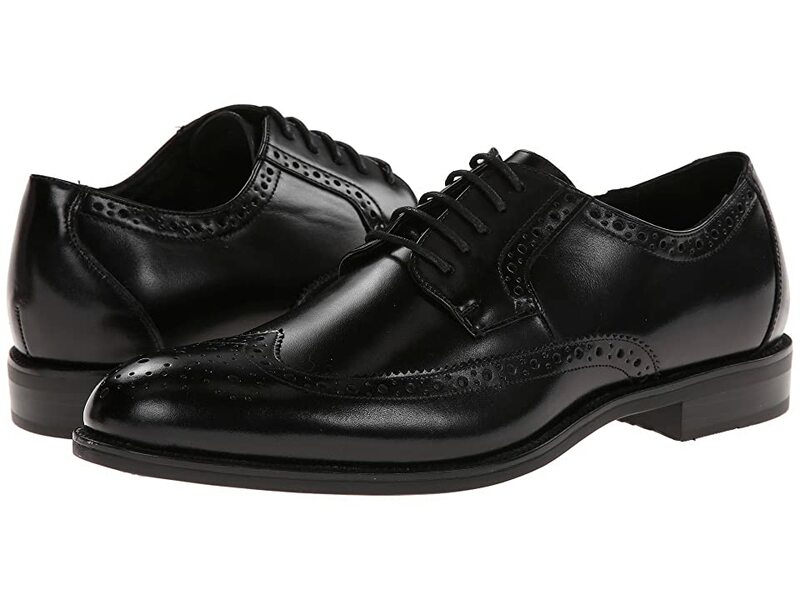 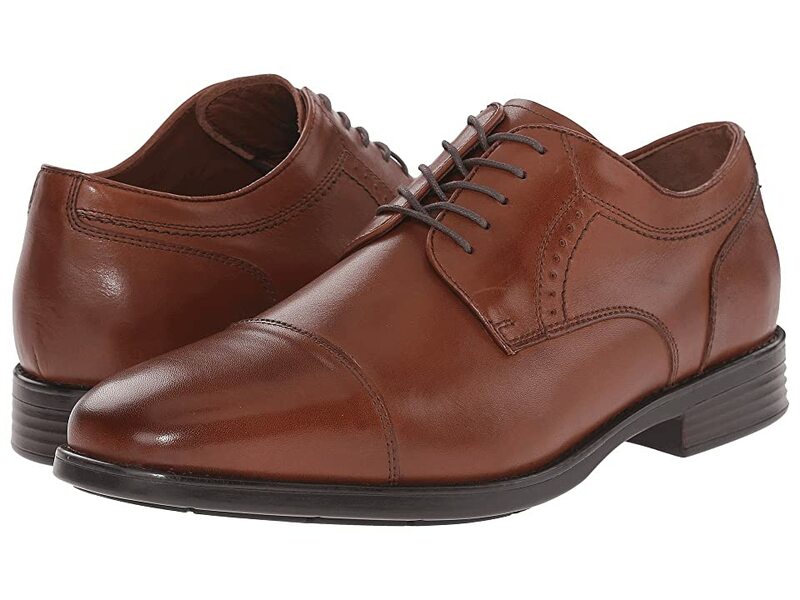 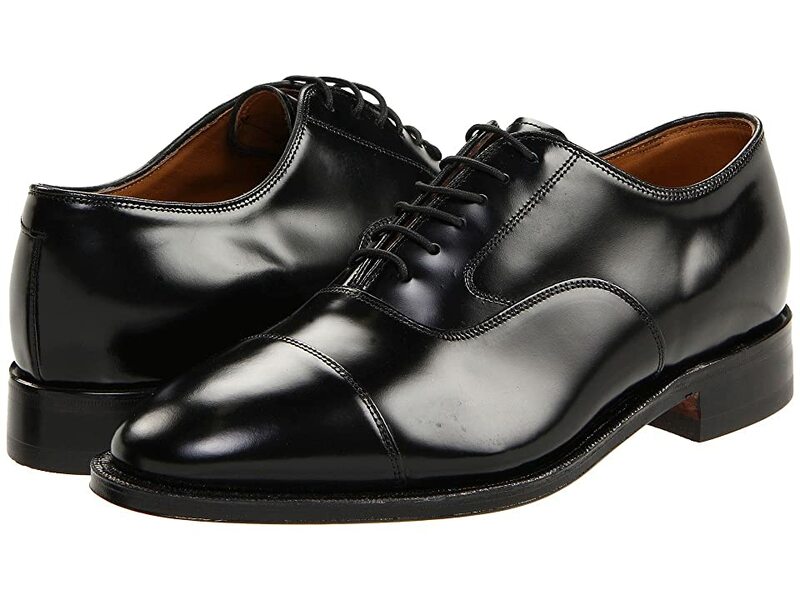 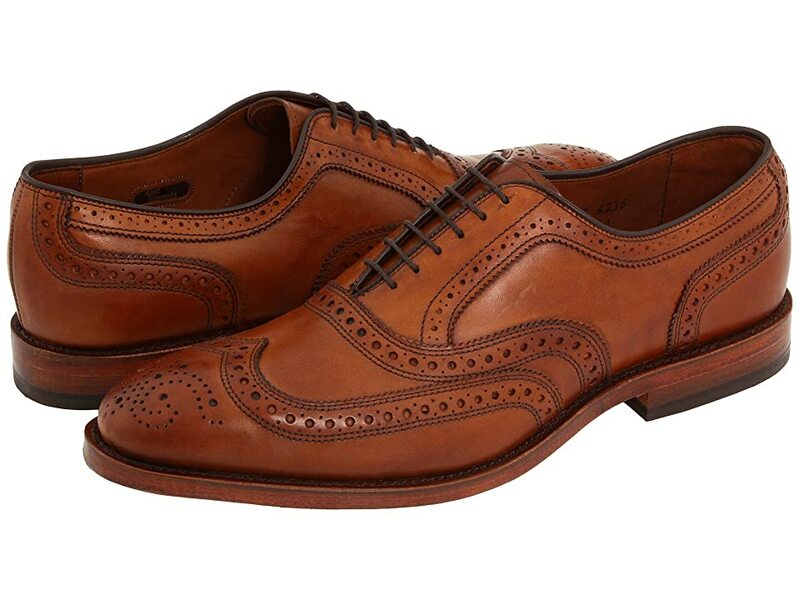 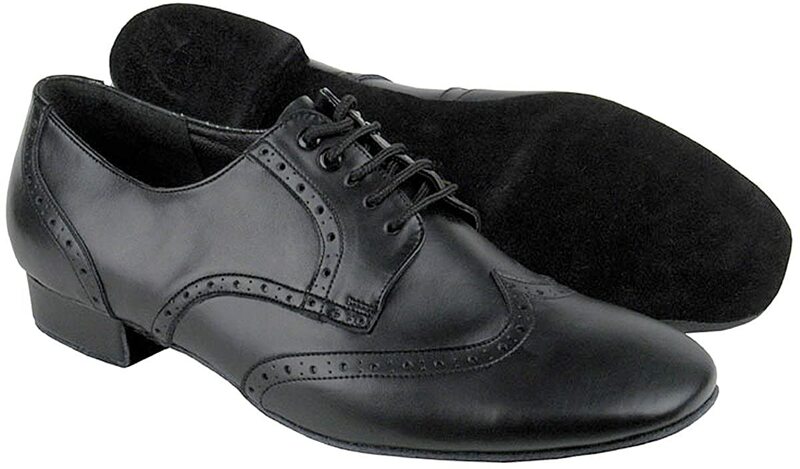 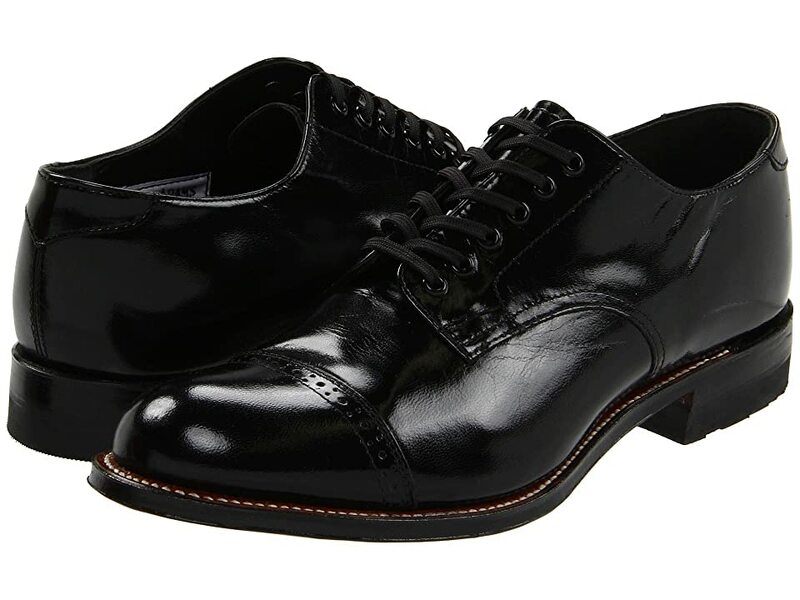 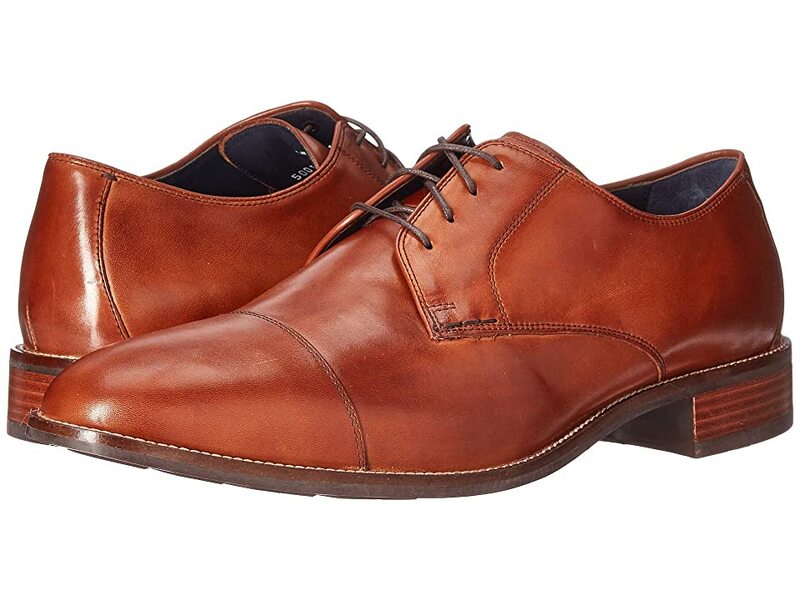 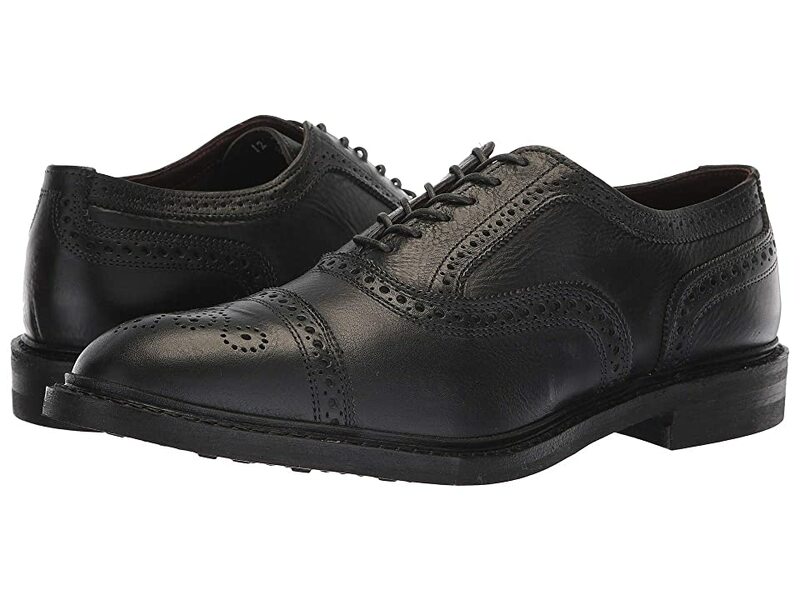 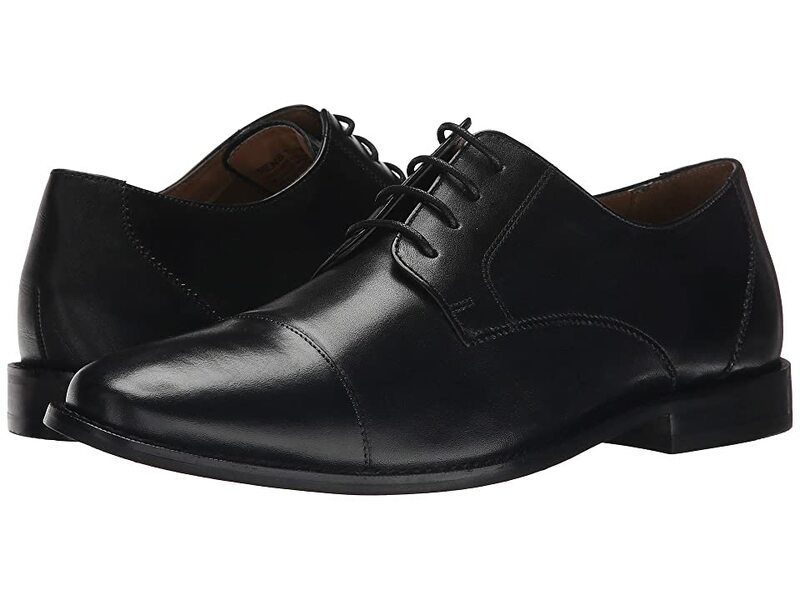 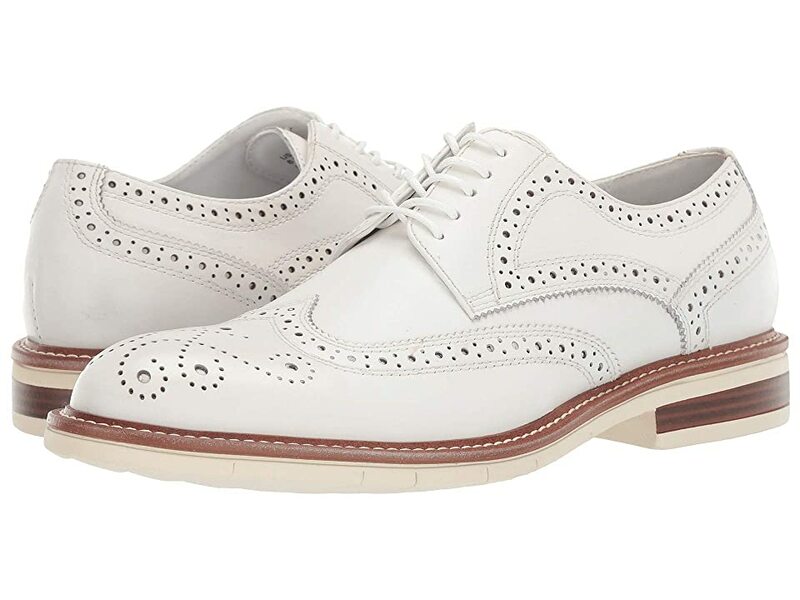 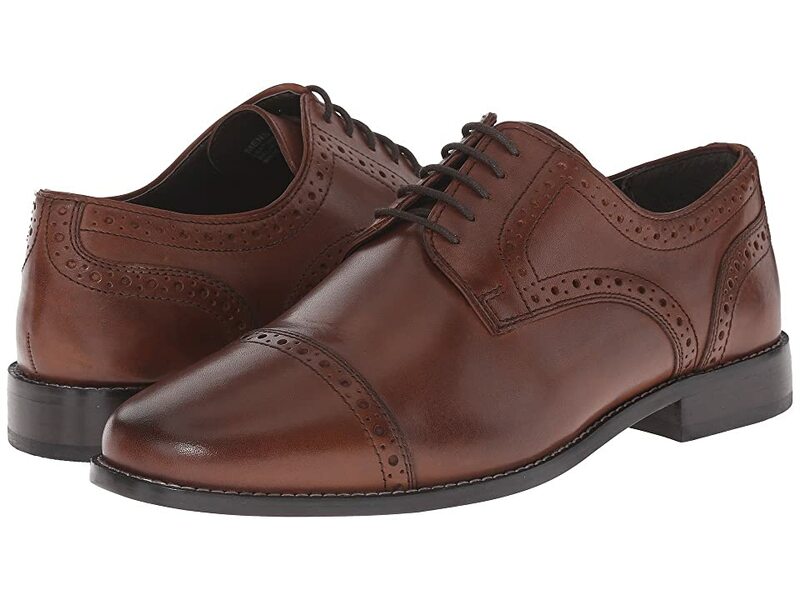 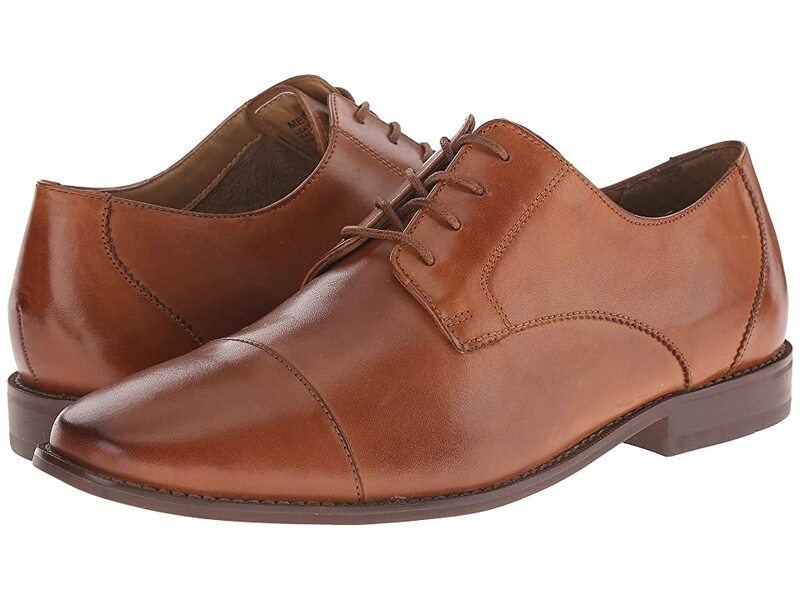 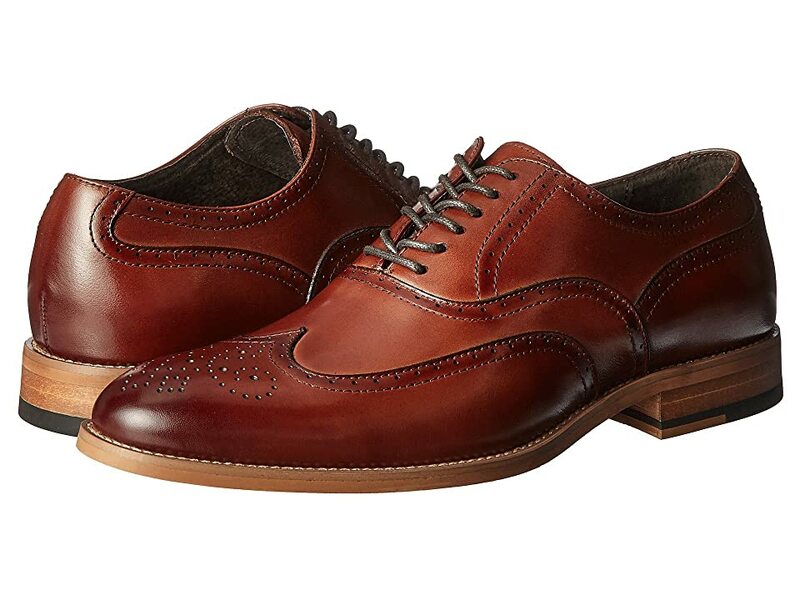 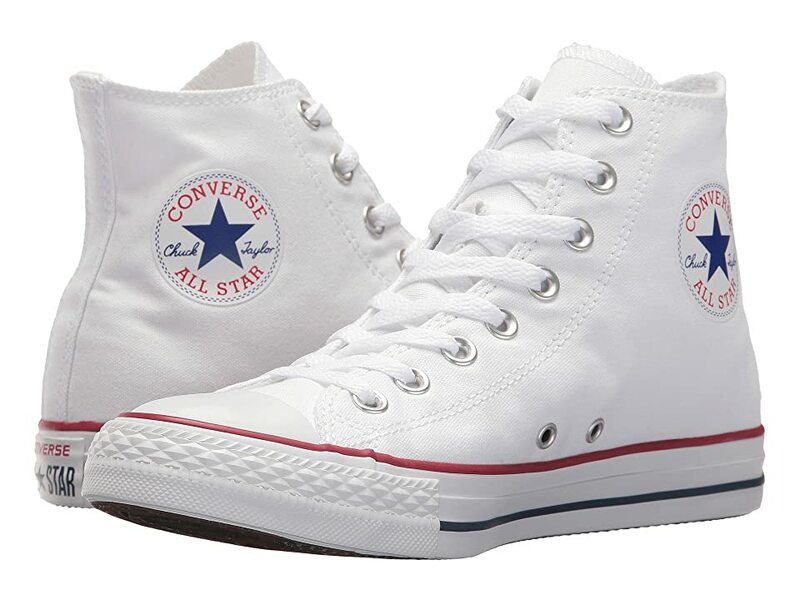 Men’s Art Deco 1920s style shoes came in brown or black cap toe oxford (office), two toned oxford sport shoes (casual), white nubuck summer lace up shoes (trendy), converse tennis shoes (sport), and brogue wingtip shoes (formal). 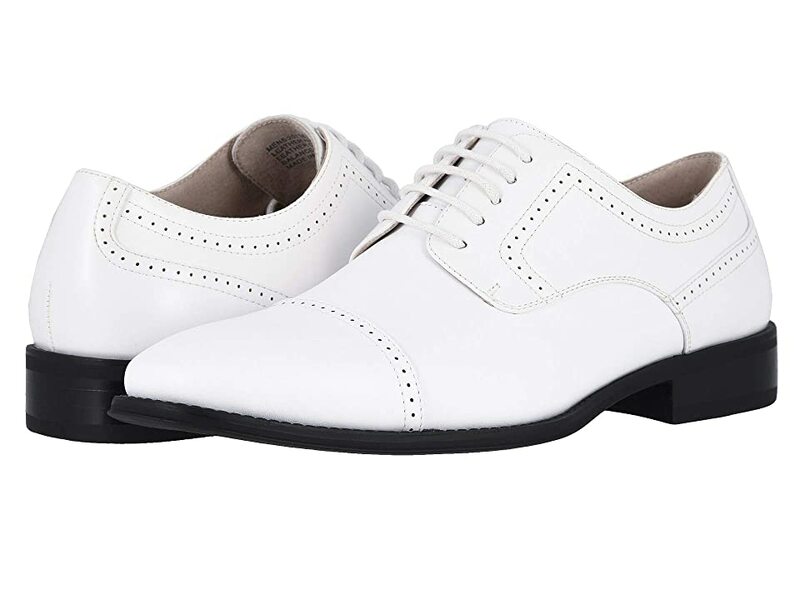 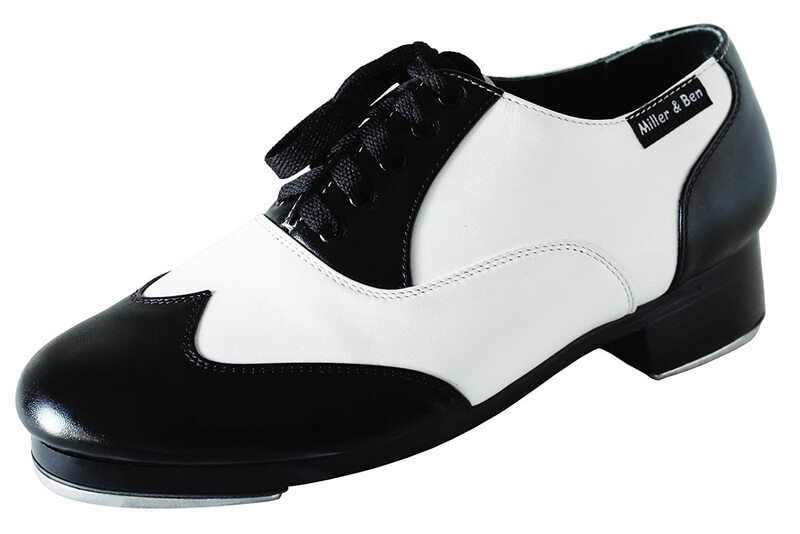 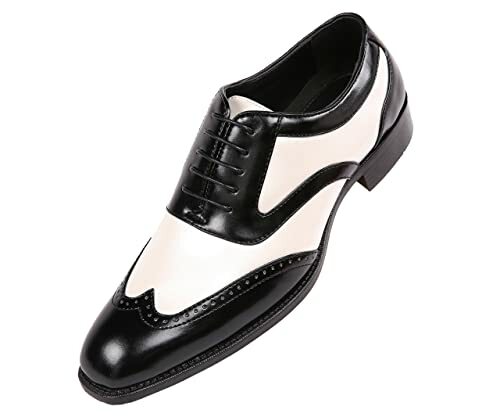 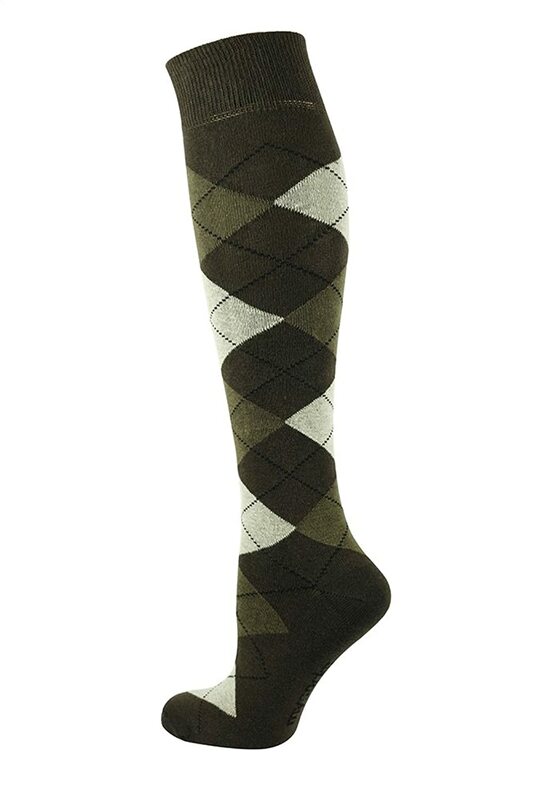 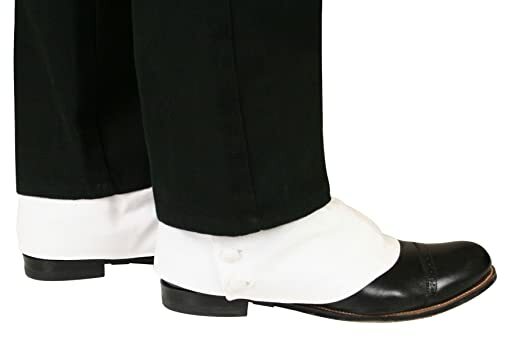 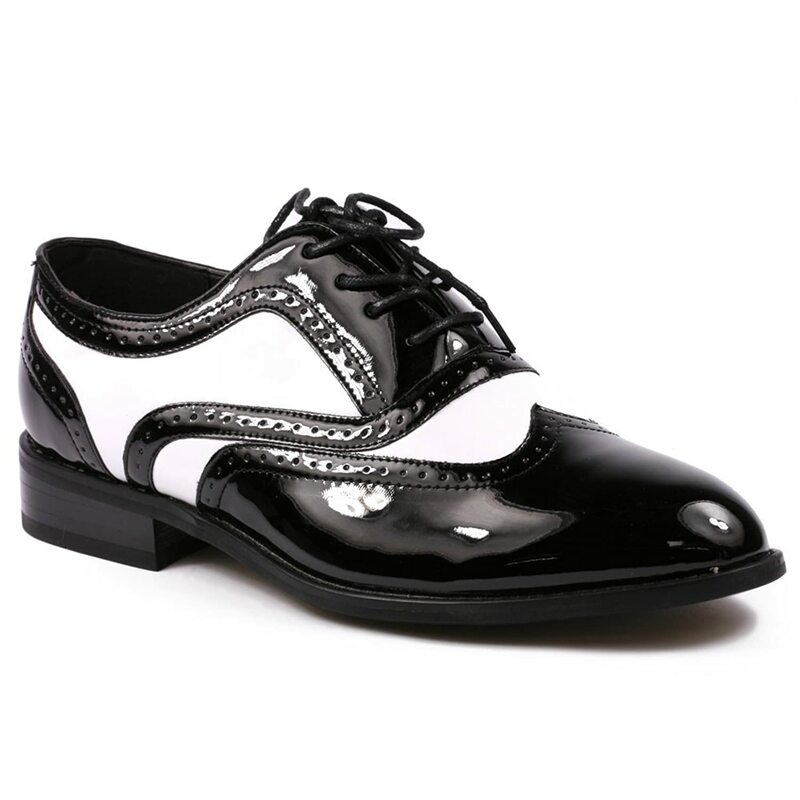 Brown and white, grey and white, and sometimes black and white saddle shoes become more popular going into the 1930s. 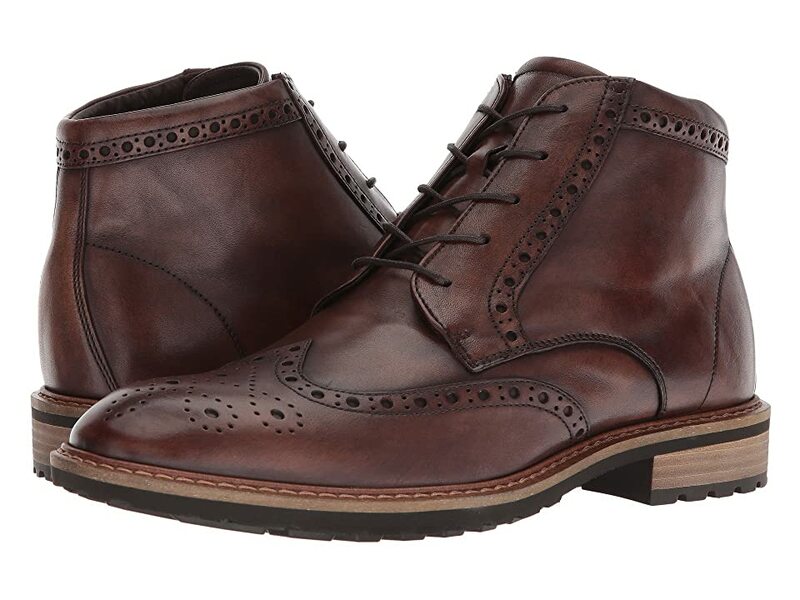 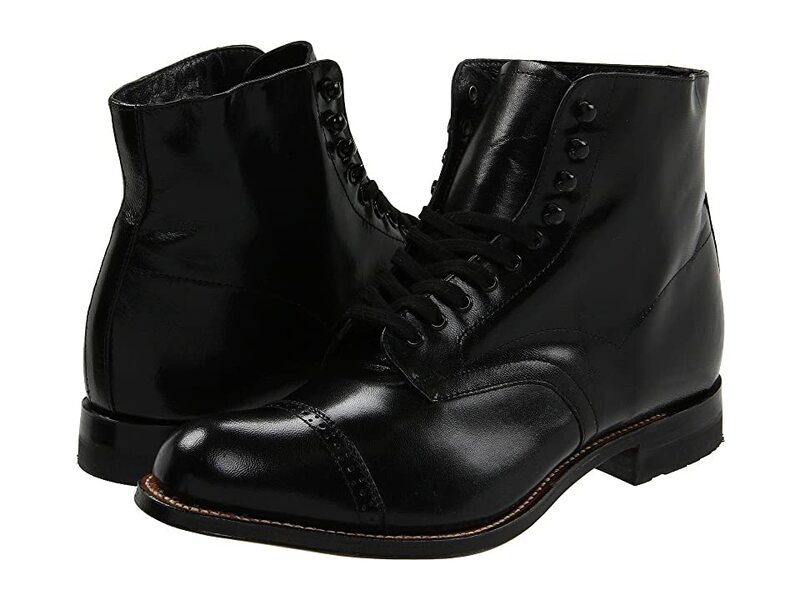 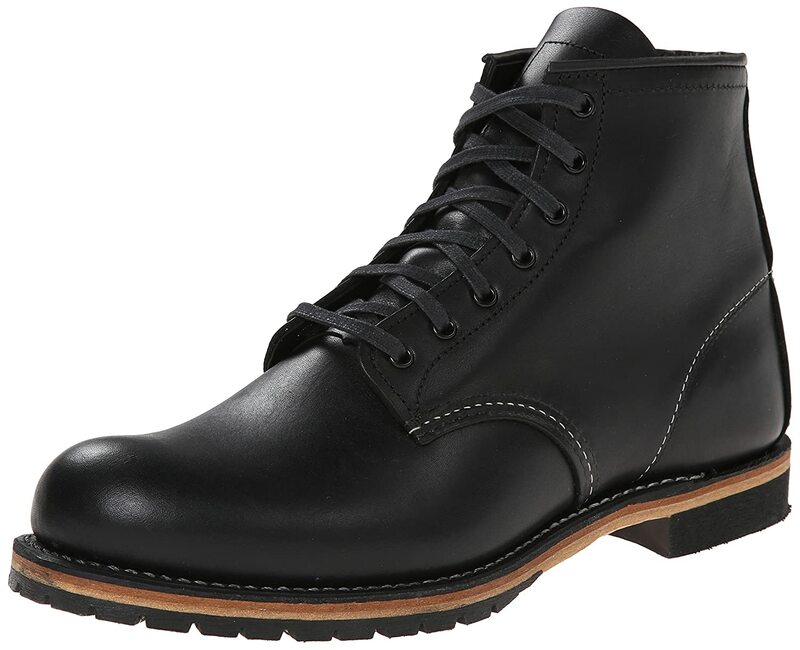 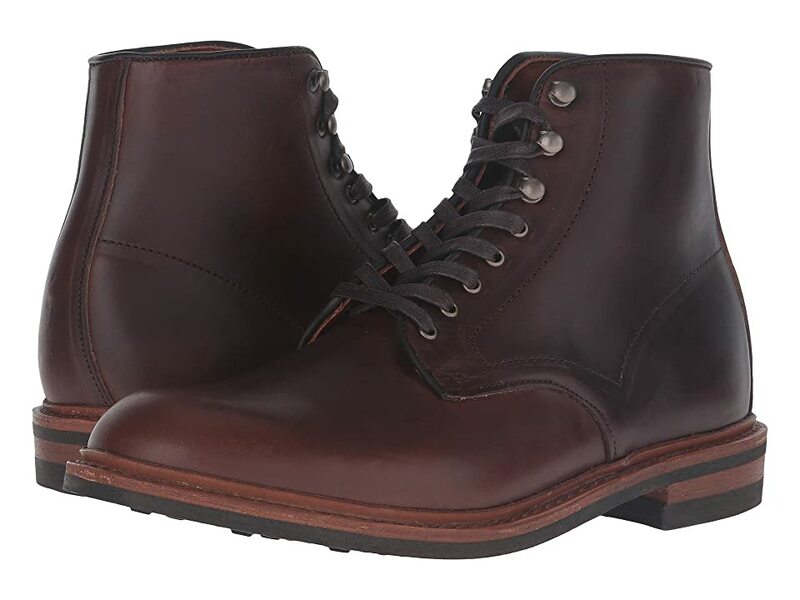 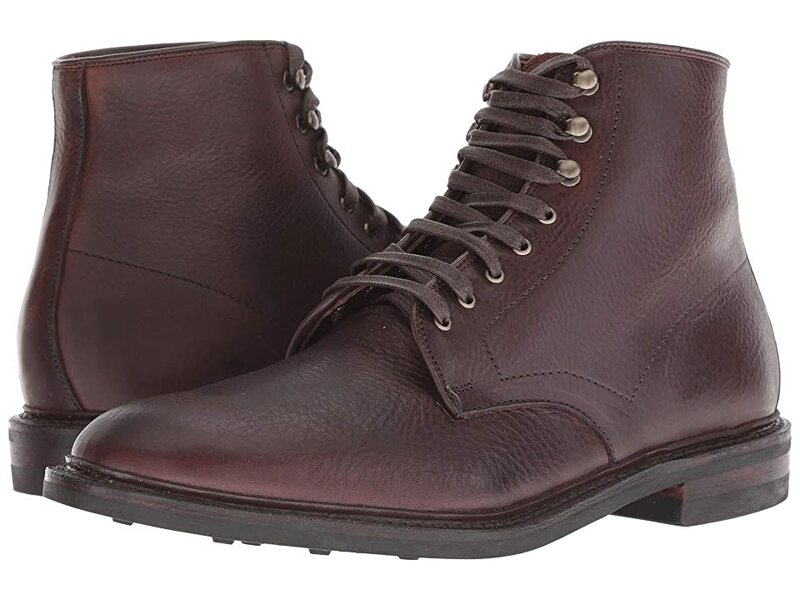 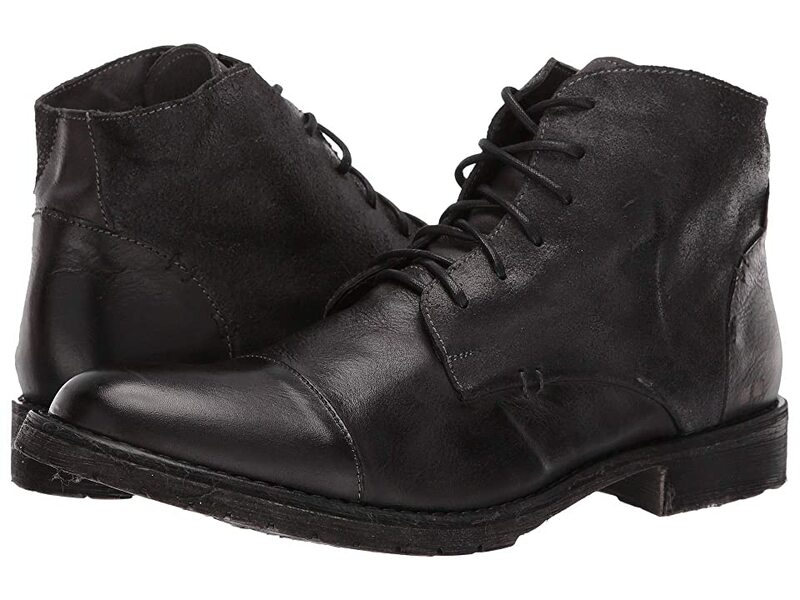 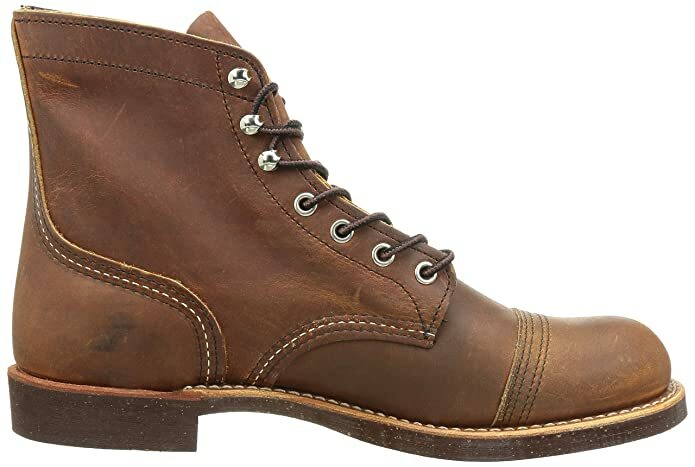 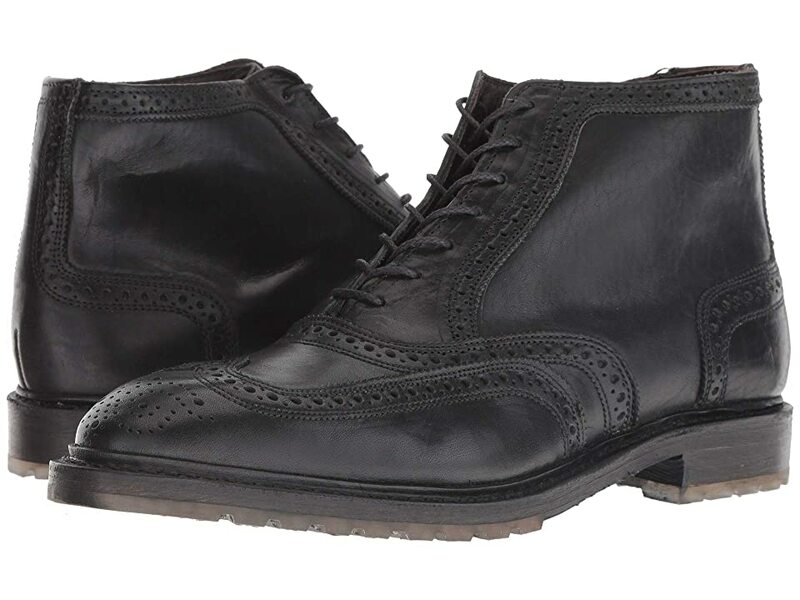 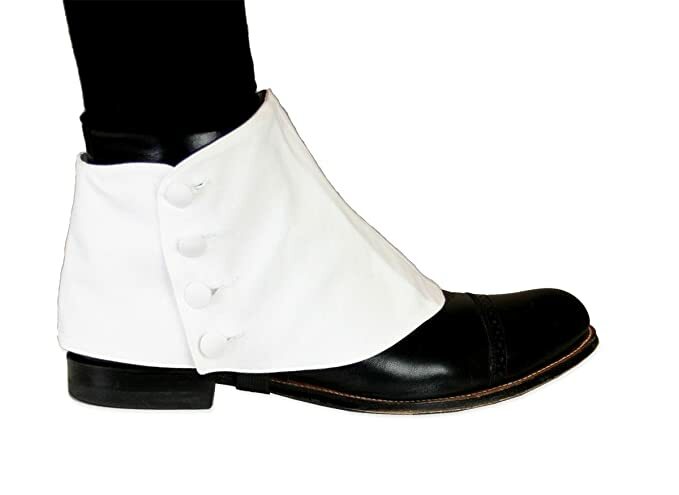 Some men’s were still wearing lace up boots in black or brown with a cap toe, wingtip or button spats. 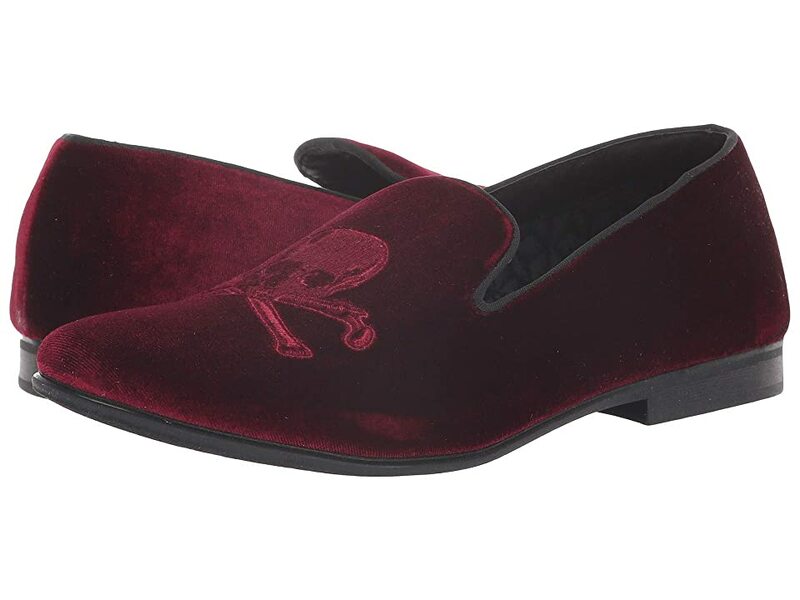 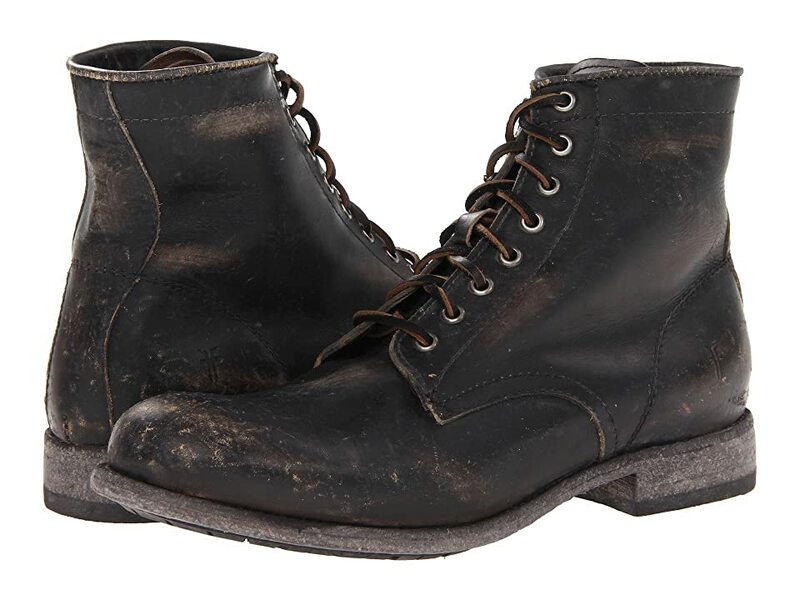 They were mostly worn by working classes, older gentlemen and country British folk (ie Peaky Blinders boots.) 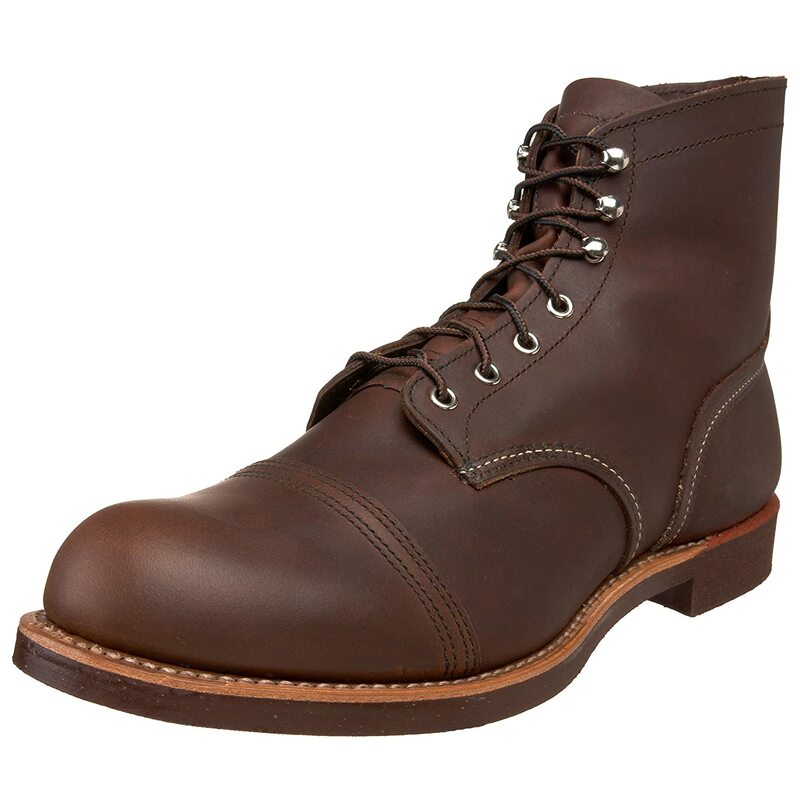 Sturdy work boots were very similar to today’s men’s leather work boots with thick rubber tread. 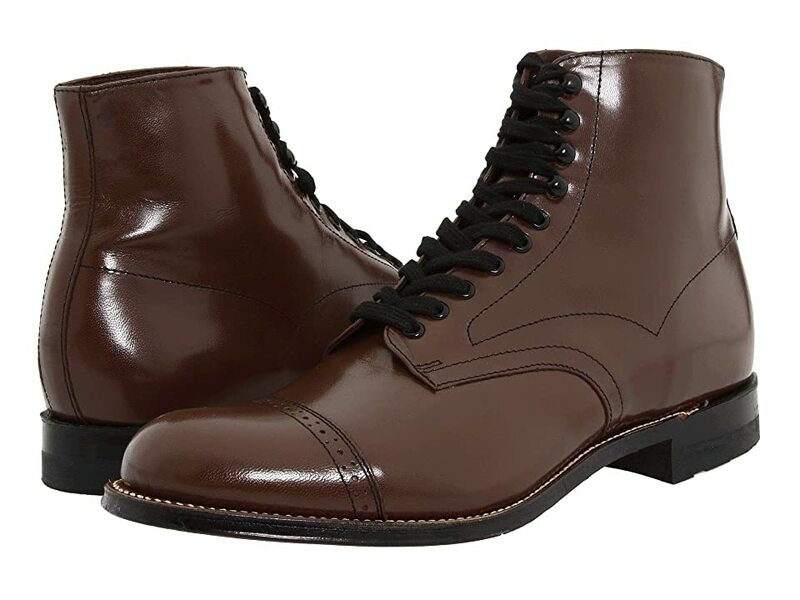 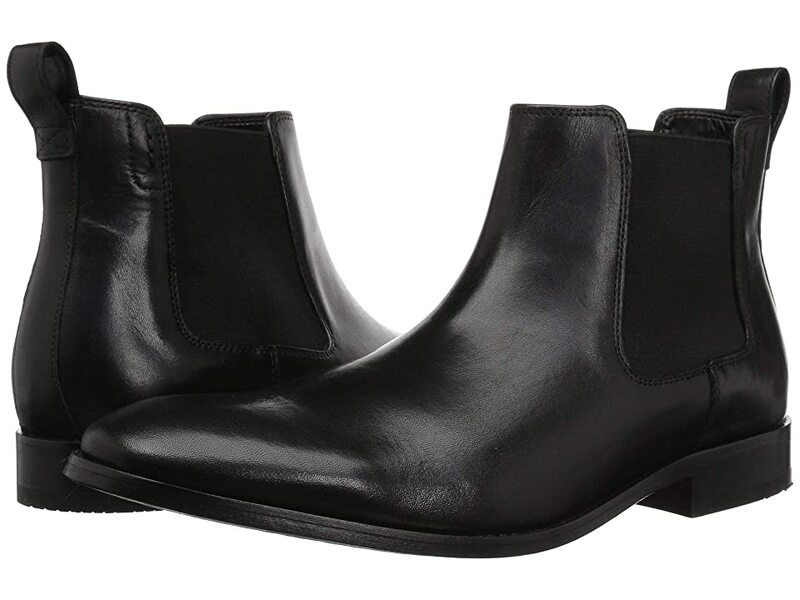 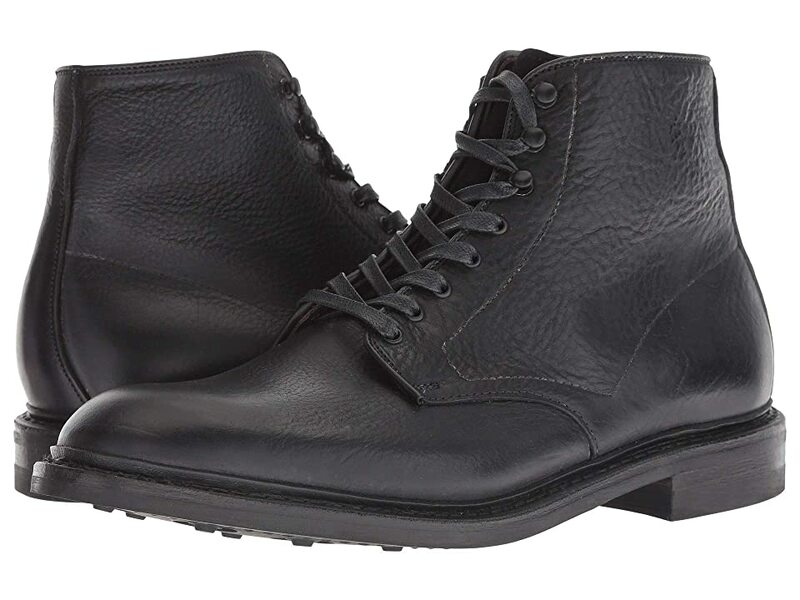 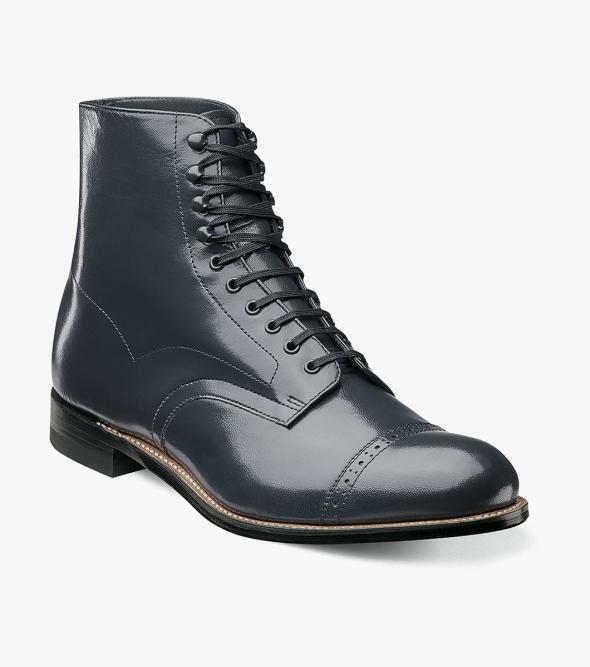 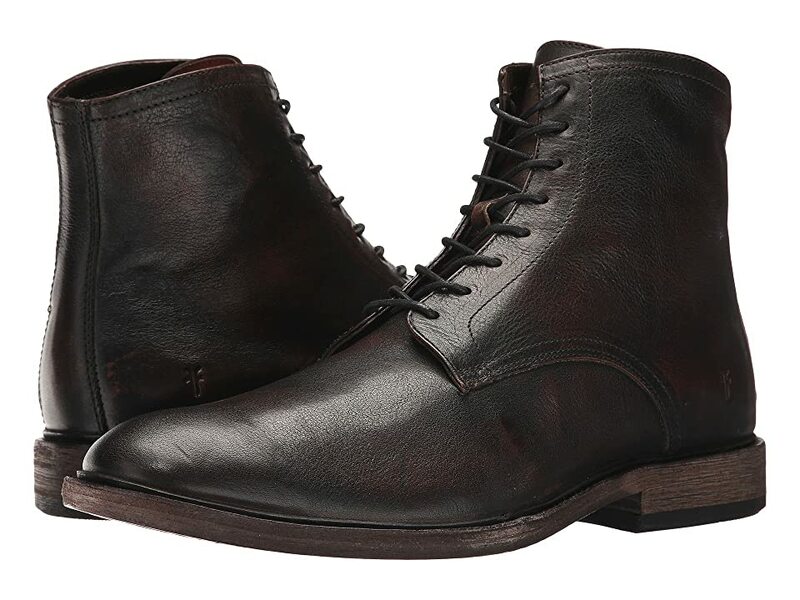 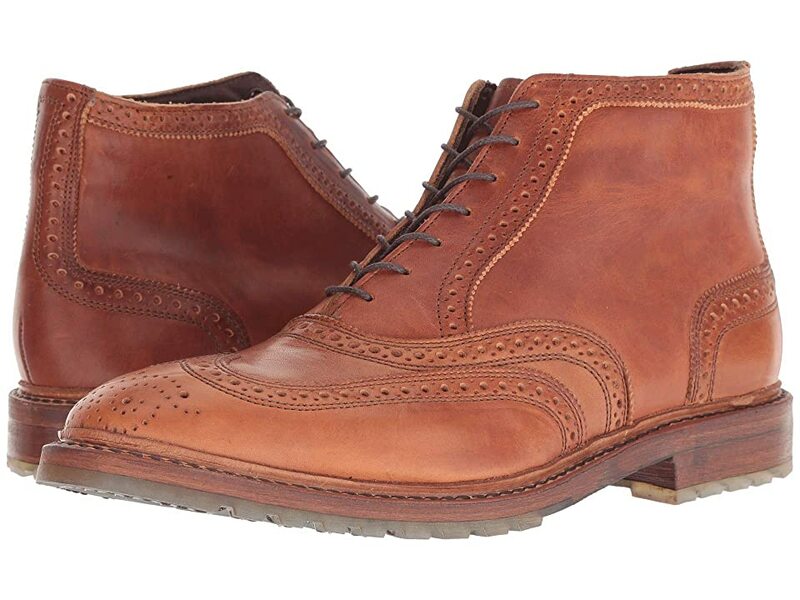 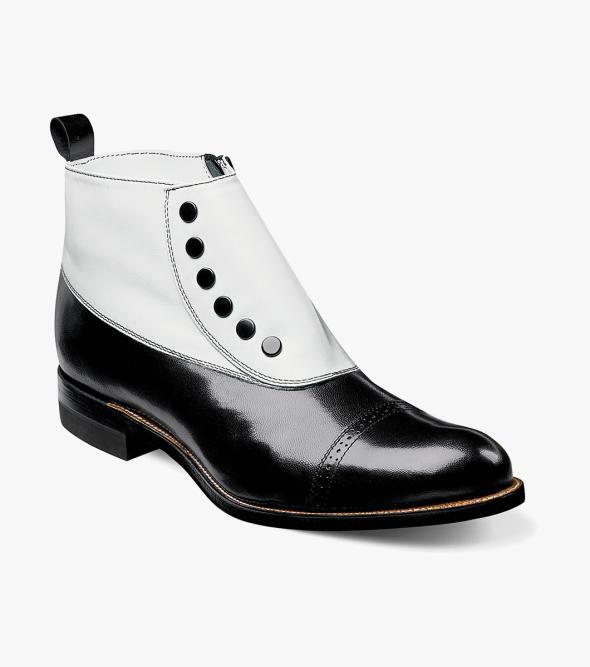 Learn more about 1920s men’s boots and shoe history here.